I30. Base model. From 11/96. Touring model. 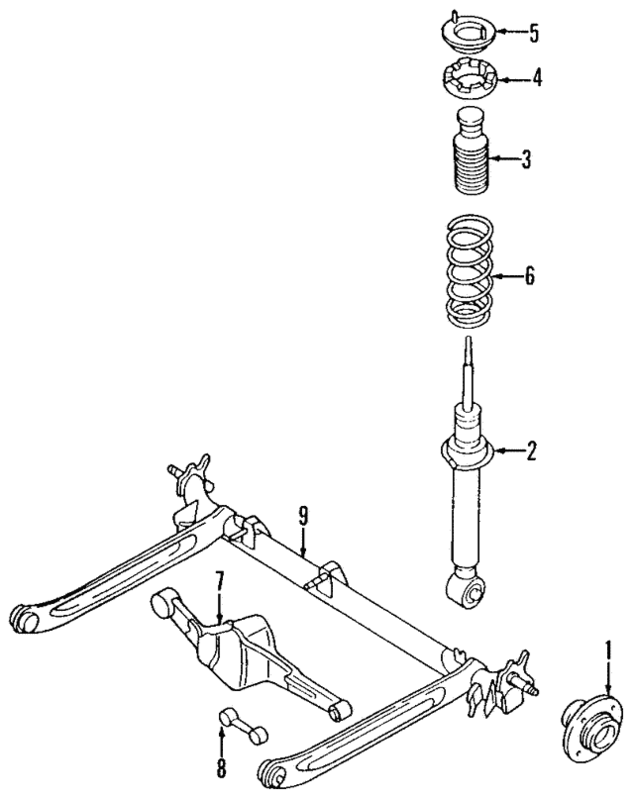 Touring suspension. Standard suspension.